For any travel agency, it is very important to have a list of all passengers in good format. 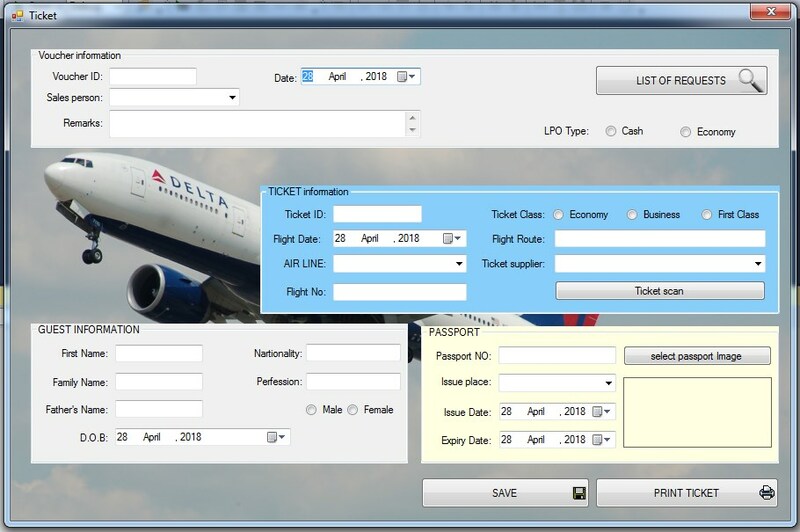 In travel agency section of iGreen software, you can manage list of all passengers with the most wanted reports . For every passenger, you can add Passports as you want but each passport is unique for one passenger only . In time of add information of new passport, it is easy to add scanned image of it . This image will be shown any time in iGreen to help you control real information of passengers and compare it if need . iGreen software will check repeated name of passengers and you warning you about it . A repeated passenger has same name , last name, father name , D.O.B in same country. So you use it to protect you from repeated passengers names . In version 2.4.0.0 we are working on Air agency section of iGreen software to make it more user friendly for travel agencies in Dubai and other cities of United Arab Emirates. 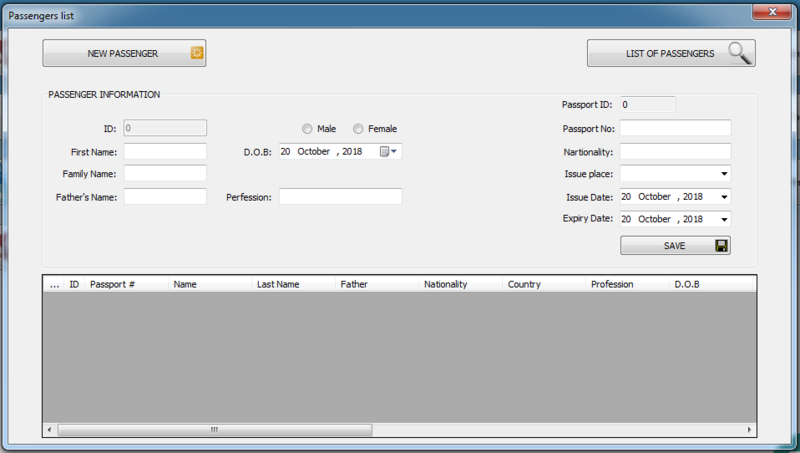 In Passports form, you can add scan of passports also easily and then you can control passport of passengers in visa entry, tickets , and hotel reservations. Load passengers and their passport is very easy in vouchers entry . in iGreen software, in travel agency section, you can see 3 main forms as Visa, Tickets and Hotel. to use these forms, you should select passenger.